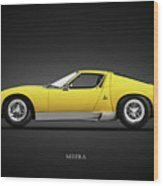 The Miura Sv 1972 is a photograph by Mark Rogan which was uploaded on July 25th, 2016. 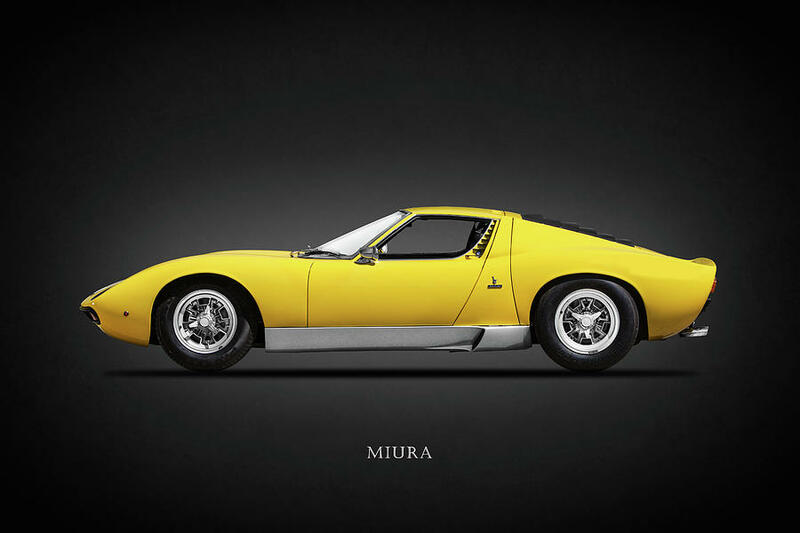 This iconic Italian supercar is the Lamborghini Miura SV from 1972. 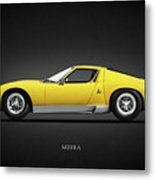 To see more iconic cars in this artwork style please visit my "Performance Car Collection" gallery. 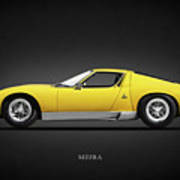 To see more Lambo's please visit my "Lamborghini" gallery.